What is going on with Michael Crabtree? Wasn't he the top receiver coming out of college last year? We had three weeks of NFL football, Mark Sanchez has 3 wins, Jeremy Macklin has caught a couple of passes, Heyward-Bey has caught some passes, and Matthew Stafford lead the Lions to their first win in 19 games. All of these first year players are making an impact and are on payroll, so I ask again, Where is Crabtree? 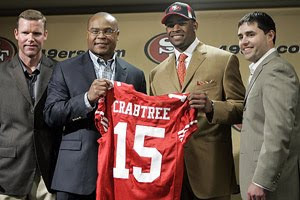 I'm not an agent, but I know if I was Michael Crabtree I would walk into SF's office, ask management how much are they willing to pay me, then tell my agent I'll give you 50% of whatever you make on top. Crabtree doesn't need an agent to get the $20 million that the Niners are offering, the agent job comes in adding years to a contract and getting the small details of the contract worked out. On Monday of this week, 16 year-old honor student, Derrion Albert was seriously beaten to death by other teenagers in the Chicago area. The chilling part it that the attack was caught on tape, but no one did anything to stop the beating. Yeah, you heard me correct. A white police officer in Philly was told by a black supervisor that his 'cornrow' hairstyle was unprofessional and he needs to cut it. 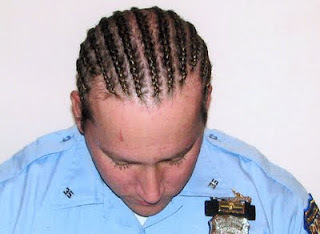 However Officer Thomas Strain defends that Black officers are allowed to wear their hair in the 'cornrow' fashion. I'm lost on this one, because I thought 'one for all and all for one' on any police force. 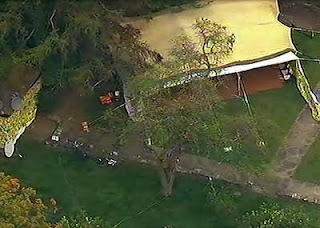 Khadafy Set Up Camp at Trump's Estate. 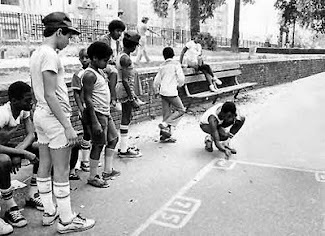 How Gangsta is That? Our president has not been in office for a year and it seems like being rude and disrespectful is so acceptable with this president. There is even a preacher (yes a so-called man of god) in Arizona who prays with his congregation for Obama's death. I also believe it was racism that had the republicans in an uproar over the president's speech aimed at our nation's youth. Thanks Jimmy for saying what so many of us see. Check out the official movie site and trailer for the Michael Jackson's film, This Is It. 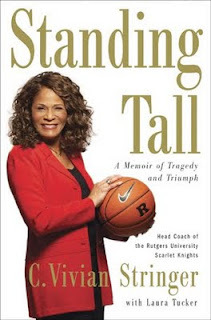 Congratulation goes out to C. Vivian Stringer, Head Women Basketball Coach at Rutgers University on her induction in the Basketball Hall of Fame. 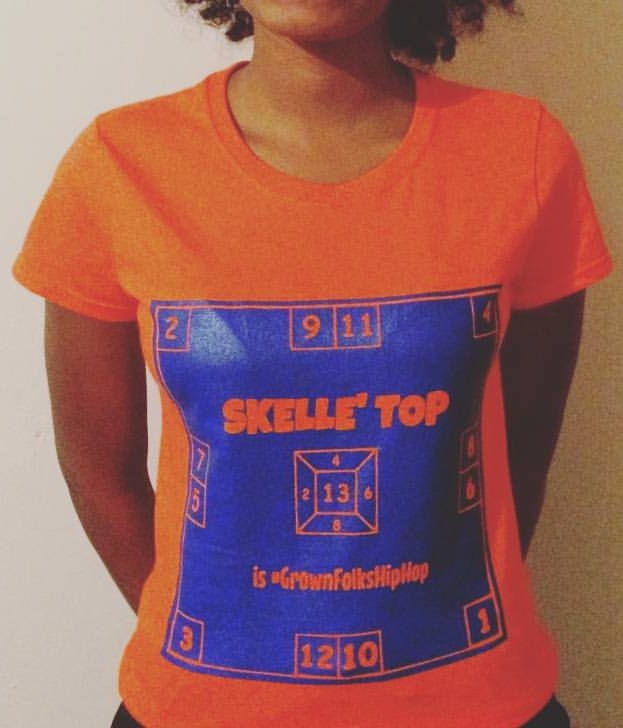 Stringer made her coaching name when she led Cheyney State University to a NCAA Final Four in 1982. From there she coached at Iowa before going on to Rutgers. Read about her introduction along with Michael Jordan into this year’s Hall of Fame Class. Obama wants to speak to our nation’s children via the internet and television the day after Labor Day, which is the first day of school for many schools across the country. The speech is suppose to inspire students to be their best, but this seems to be upsetting many parents across our nation. Many parents say they will keep their children home, because they don’t want their children time to be ‘wasted’ at school. Right wing parents have said ridiculous things such as, “I don’t want my child to be brainwashed with Liberal lies and Liberal propagandas”. I find this funny because Bush spoke at LSU and bragged about becoming president of the US with a ‘C’ average. No wonder the Republican Party is all confused. Right wing parents will rather keep their children home, instead of listening to the President of the United States. This nation has a long way to go if we think words from our president for our children is dangerous, propagandas, or lies. Check out this interesting discourse….. The Southwest Athlectic Conference will honor Steve McNair this football season by having all 10 teams wear a #9 sticker on their helments. I remember the Alcorn State vs. Texas Southern games during my college days at TSU. I saw some great SWAC games and was a fan of the friendly compitition in the conference. I am blessed to have seen this great player during his college days and anyone who saw Steve back then will tell you he was the BEST QB in any conference at the time. Only two quarterbaks were taken in the first round of the 1995 draft. 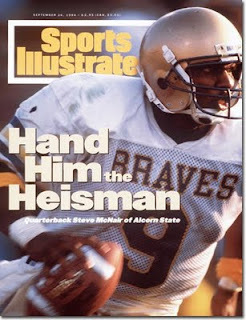 McNair was the first QB taken and the third overall pick by the Houston Oilers (A SWAC city). 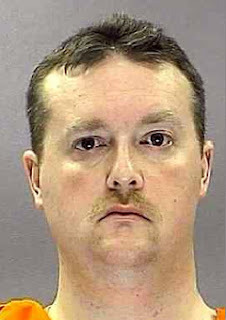 Kerry Collins was the other QB drafted in the first round as he was a Carolina Panther with the fifth pick.